Digital Marketing jobs are currently trending and there is a lot more scope for digital marketers in the current scenario than it was ever before. While traditional marketing jobs are still relevant, Digital Marketing jobs are steadily occupying the center stage. The simple reason behind that is the increasing popularity of online business processing. And, while the demand is self-explanatory, we give you 6 substantial reasons as to why exactly you should be eyeing them to ensure a brighter career ahead. Currently, the number of good Digital Marketers is far less than the number of Digital Marketing jobs available. That means companies are willing to shell out a lot more for people with good digital marketing skills. 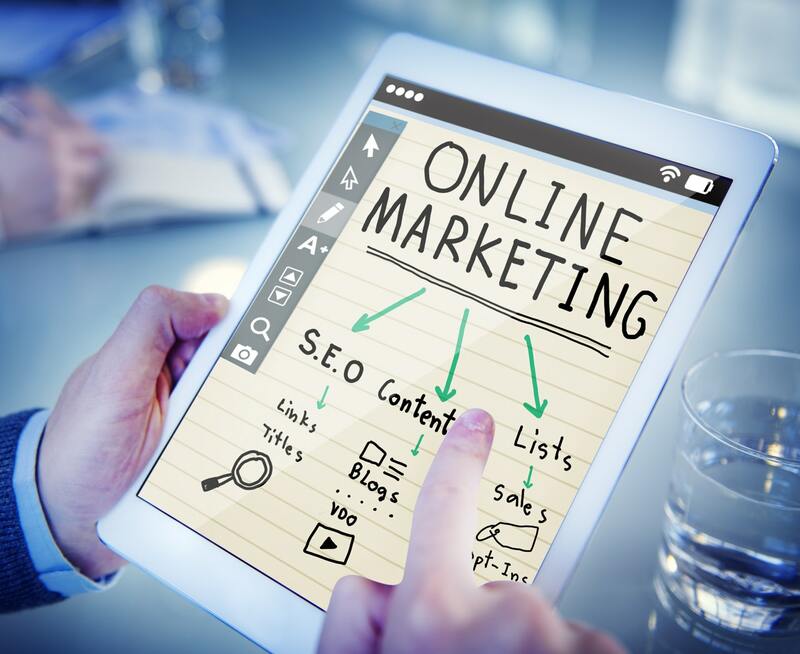 So, if you perfect the art of digital marketing, you won’t only have a lot more job options but a better pay in hand than traditional marketing jobs. Digital Marketing jobs are not restricted to one or two profiles. There are so many job options available and so much to experiment with. In fact, companies like Google, Amazon, Uber, all provide a wide array of digital marketing job opportunities. Email Marketing, Content Marketing, Copywriting, Social Media Marketing, Growth Hacking, Search Engine Optimization or SEO; they all fall under the category of Digital Marketing. Digital Marketing jobs are all about creating a digital presence. And to do that, you just need a laptop and good internet speed. That means, you can work from home or opt for freelance works or just enjoy the ease of a digital marketing job. Also, the timings are generally flexible and you get to enjoy, study and see the best of social media on the go. Of course, you can also bring in your job expertise to ultimately expand and strengthen your own social media presence whenever required. To make a career in Digital Marketing you don’t necessarily need to have a degree in the field or have attended extensive classes on it. If you have a natural flair for digital marketing and have amped up your skills through your personal handles or through internships, then you are good to go. Digital marketing jobs welcome all candidates regardless of which field they are from or what degree they have. Digital Marketing jobs also give you the option to bring forth your creative side and experiment with new ideas. Since Digital Marketing aims to bring life and colour to blogs and websites, you are given the freedom to use your creativity and not be stuck in a rut which most job goers complain about. Unlike the traditional form of marketing, Digital Marketing needs you to innovate and imagine. Traditional forms of marketing are restricted and don’t really see a lot of growth over the years. However, with digital marketing, that is completely different. Since the digital world is evolving at such a fast pace there is always something new to learn at every turn. Every day and every opportunity at digital marketing brings something interesting in its folds. Also, since a digital marketing team consists of people with different expertise and people with their own creative ideas, it can be a great learning opportunity for you. Additional Read: How To Find A Job In Digital Marketing Role? 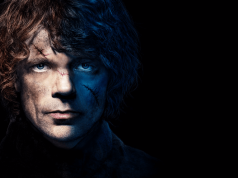 Digital Marketing jobs are here to stay and are all set to rule the future. As such, it is important that you start building your digital marketing skills right away and be open to learning new things every day. Of course, to ensure that you are going in the right direction and to tell the recruiters you are equipped enough to take on a full-fledged digital marketing role, you would need the help of AMCAT certifications. 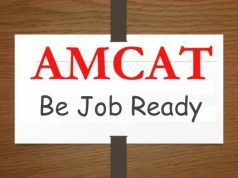 The AMCAT certifications can establish your skills set and tell the recruiter how you would fit in the profile. And with AMCAT, you get the opportunity to follow and apply for the latest digital marketing jobs available on the portal.